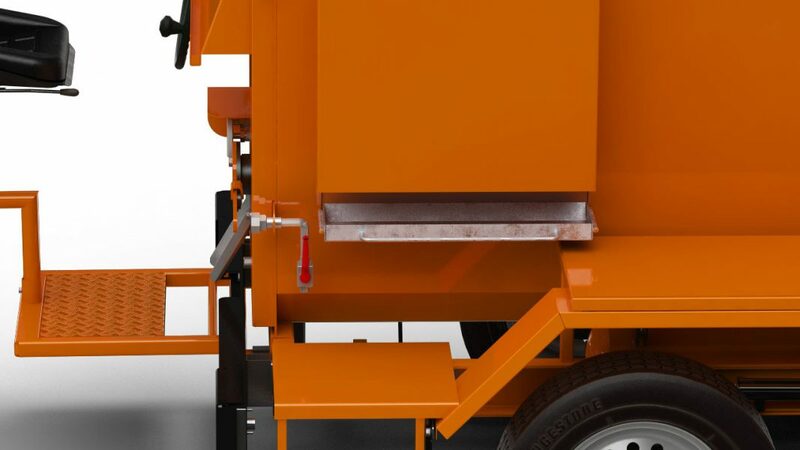 Precise filling of slots and expansion joints in a road surface through the use of the slots Cracksealing machine. 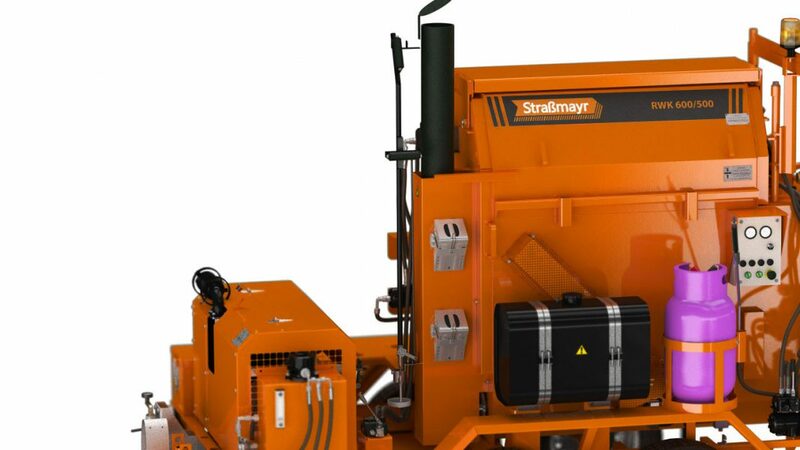 Straßmayr RWK 600/500 H slots spraying machine is used for preparing and dispensing special sealants and filling masses for slots in repaired surfaces and expansion joints in new road investments. The machine automatically heats the filling mass up to 180°C and, due to the heated grate and stirrer in a horizontal arrangement, it has the possibility of efficient, continuous operation without interruption of heating the loaded mass. 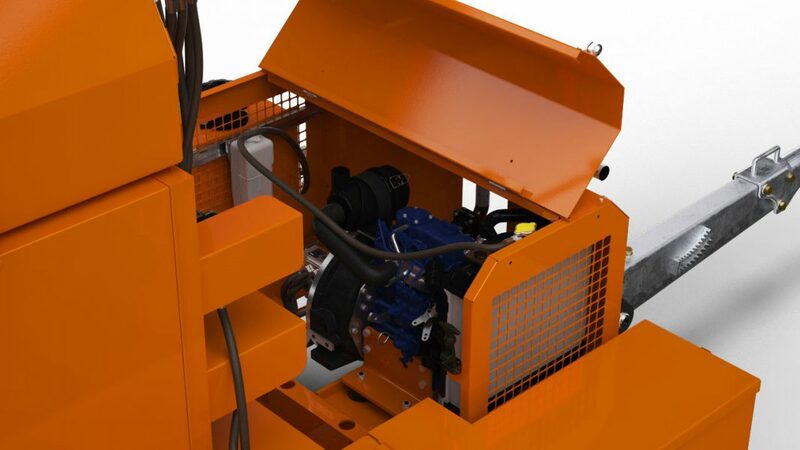 The machine is constructed on a trailer; it is equipped with a heating boiler heated by thermal oil and feeding pump with a hydraulic drive. The spraying lance with the feeding hose allows for trouble-free filling of each slot. 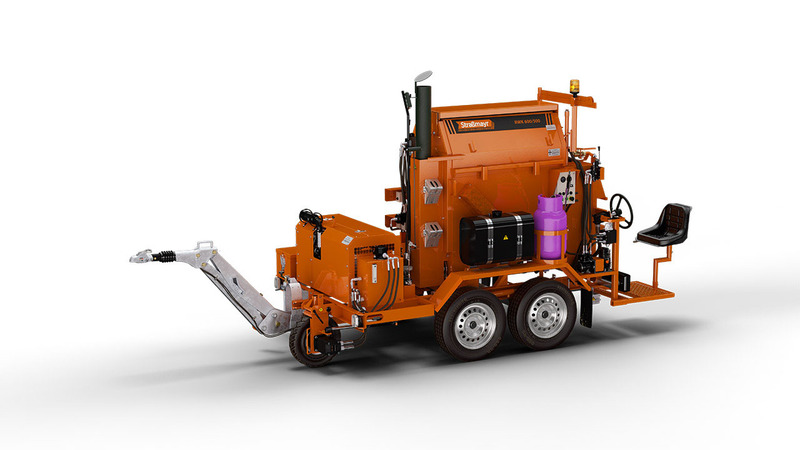 The spraying beam suitable to spray a sealant or asphalt allows to spray edges of a freshly laid bituminous mass. The equipment in a form of the third axis drive and a front wheel allows easy and independent movement of the set on a construction site. Possibility of efficient, continuous operation without interruption for heating up the loaded mass.